Y-Type Diamond Compatible Interaction Chamber up to 45,000psi. Warrenty: 1 year. 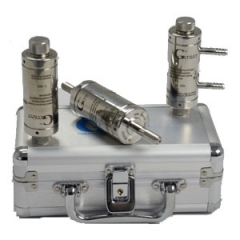 Upgrade used F12Y or F20Y chamber to the brand-new F12Y-RT or F20Y-RT diamond chamber with real-time cooling function. Promotion available for a limited time. Is this compatible with Microfluidizer? 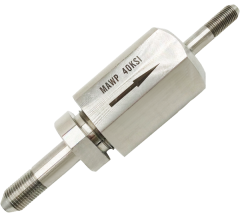 The all chambers are compatible with any type of Microfludizer. What is matertials of chambers? 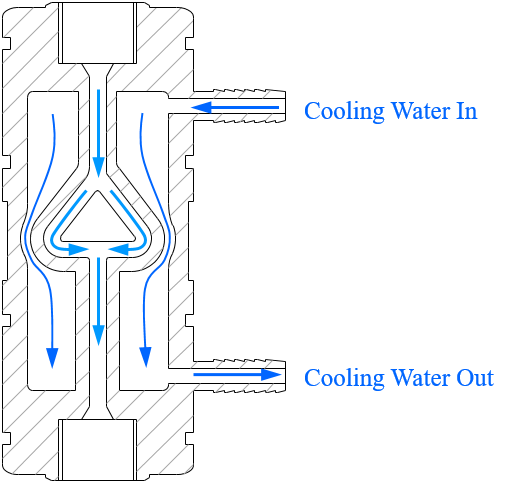 All chambers are Diamond interaction chambers instead of Ceramic. What if the chambers blocking? By flow |reverse the chamber, the blocking can be sloved. 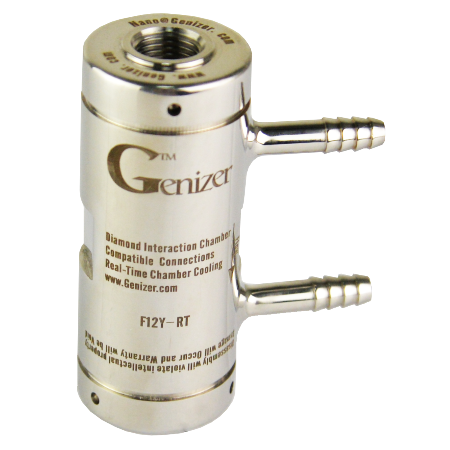 By the way, Genizer's high pressure homogenizers have unique anti-blocking system which can minimize the most blocking of the chambers.